The series explores some of the more unusual activities available to anyone over a weekend. 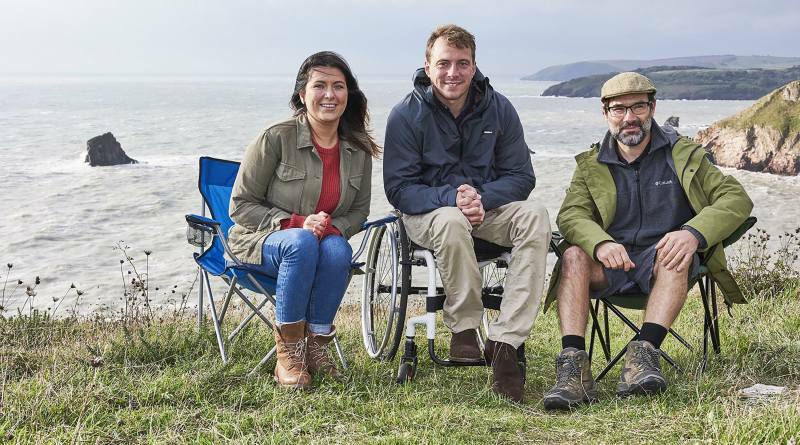 The brief was to film Paralympics presenter Arthur Williams ( a former marine and paraplegic) freediving off the Devon coast. After a few glitches early on, including the weather, we finally rescheduled for a weather window in November. This was the last chance we had to film. 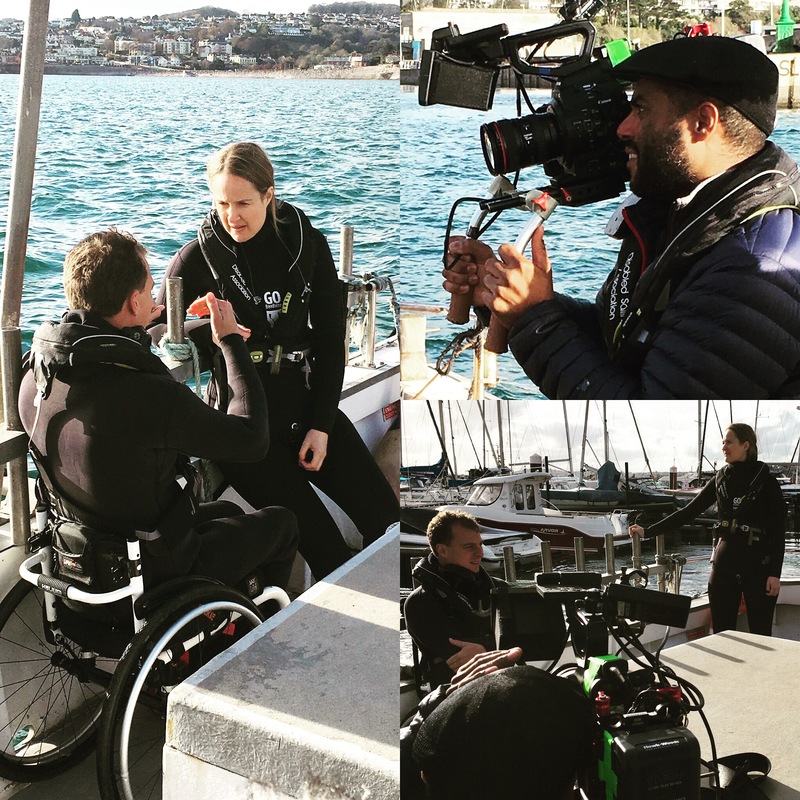 Arriving to glorious Torquay sunshine I met with the director and the rest of the team and basked in the unseasonal November sun, watching the film crew going through the motions until it was time to board the boat. Donning my Epsealon suit I knew I was going to be toasty and couldn’t wait to get in the water. By the time it came for me to start rolling, it had clouded over and the light was beginning to drop so I knew my time was limited. I used my Nikon D810 in a Nauticam housing and had a Gopro attached as another POV. Arthur was given his freediving theory, including equalisation and breath hold techniques. He put on his wetsuit and weights and was ready to go – I think we were all a bit nervous not knowing what was going to happen next. Incredibly we were all blown away by the ease he dived down to 12M using just his arms. Absolute legend! Now he had the taste there was no stopping him. We explored the ‘sea grass’ and went in search of a wreck and finally had a blast on an underwater scooter. 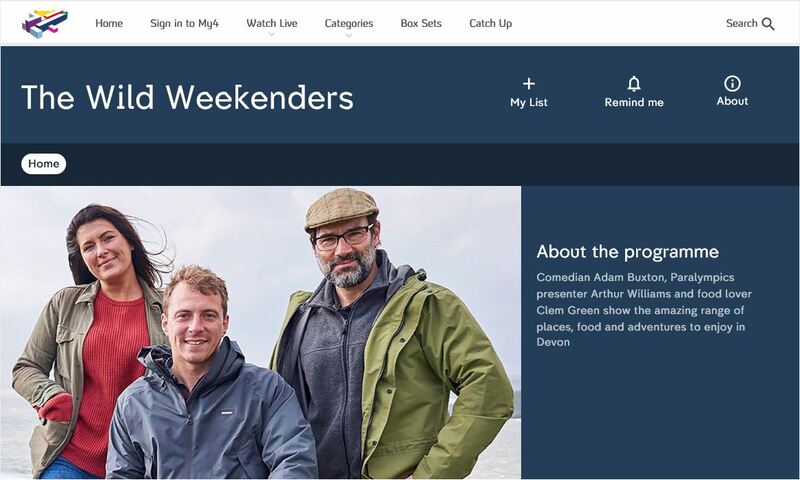 You can watch the full story on ‘The wild weekenders’ on Channel 4 this Friday at 8pm and it will be available on catch up for 30 days.